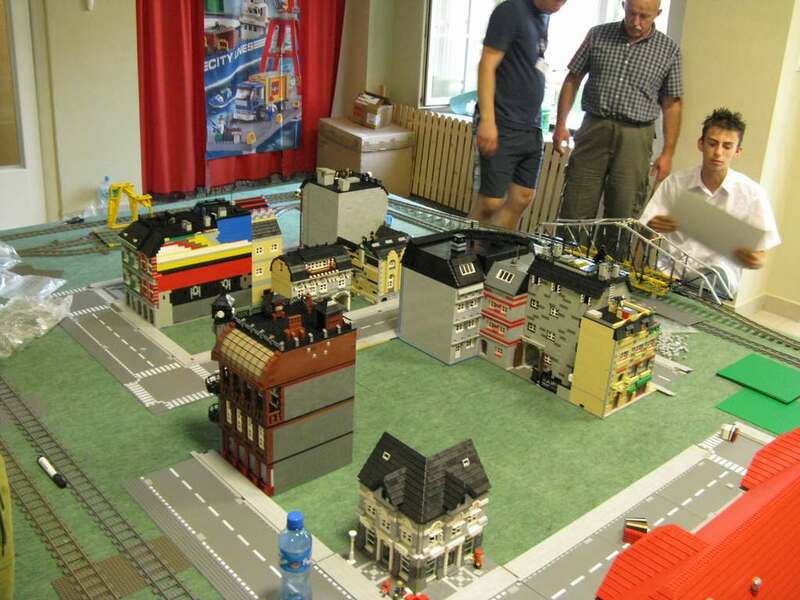 Brick Town Talk: Klocki-Zdroj is starting to look promissing - LEGO Town, Architecture, Building Tips, Inspiration Ideas, and more! Now here is a layout that looks really promissing by the LUGPol folk. See more at Kubrick's gallery.